For those who are interested (we accept that you may not find this quite as exciting as we do!) 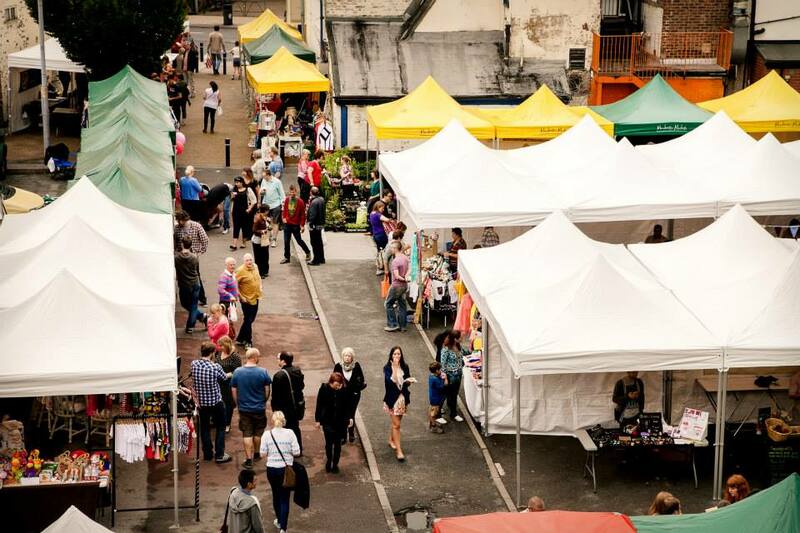 the market on 27th will see the debut of out VERY OWN STALLS – 25 of them to be precise which have been bought with our start up funding from Manchester City Council. Why 25? Well because that’s how many we thought we could sell when we set out our business plan – and we thought that that was optimistic! Little did we know how brilliant the community of stallholders in Levy and Manchester would be at embracing our idea and, since we now have 50 stalls (and loooooooong waiting lists) booked in for every market, Manchester Markets are kindly renting us the additional 25 – but that still costs! And any money that we spend on them gets taken away from the profits we can reinvest into the community. Sooooooo….last week we applied for funding from the National Lottery for 25 more stalls of our very own. We think we’ve got a good case so please cross your fingers for us (although these things take time, so apologies if you get cramp).